It looks like Halloween is coming back strong this year, and since it’s SDCC week, we have a beautiful new poster to soak in. 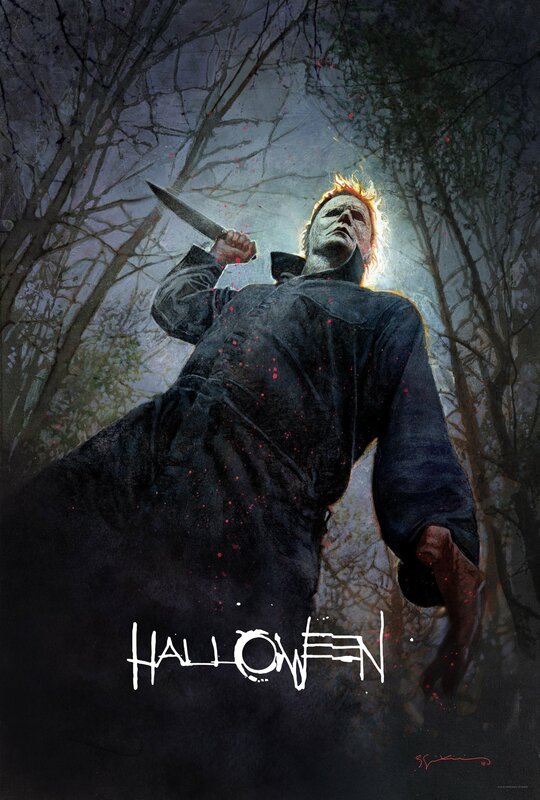 Art was handled by Bill Sienkiewicz, and if you’re at the convention this weekend, you can get one by following the @halloweenmovie on Twitter and keeping an eye out for updates. But for real, this poster is pretty incredible. Would be rad if this were one of the main posters. Michael Myers returns to theatres October 19.